WELL MAINTAINED! DRIVES EXCELLENT! 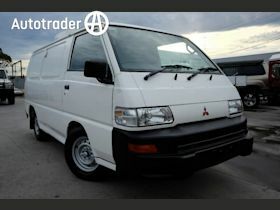 TOYOTA HIACE SPECIALIST - UP TO 100 VEHICLES AVAILABLE! CONTACT US TODAY! SHELVINGS! LADDER RACKS! DRIVES EXCELLENT! 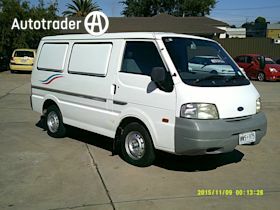 TOYOTA HIACE SPECIALIST - UP TO 100 VEHICLES AVAILABLE! CONTACT US TODAY!